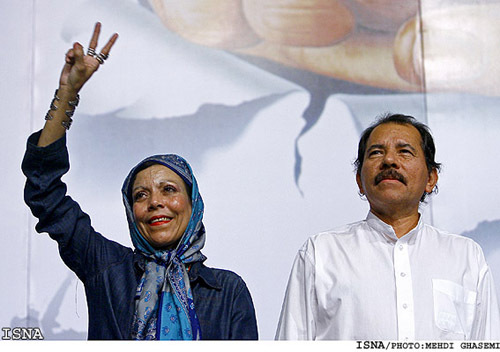 Tehran, June 10, IRNA - Nicaraguan President Daniel Ortega said on Sunday that the spirit of struggles and hopes of the Iranian and Nicaraguan nations are intertwined. 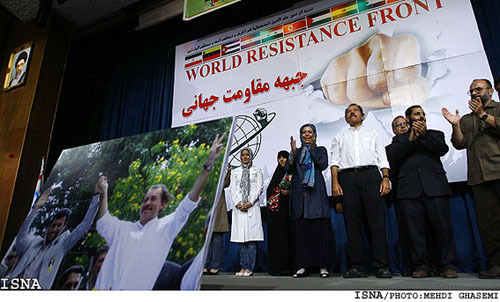 In a speech at a ceremony on international resistance, held with the aim of forging unity with the combatant Nicaraguan government and nation, at Tehran University, the visiting president added that the two nations are united in their bid to become greater and invincible. 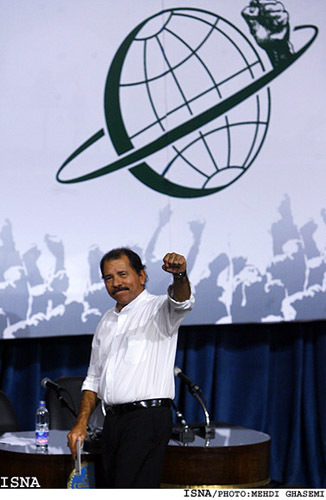 Ortega referred to the fact that world nations will never surrender to bullying imperialism, adding, "We are of the view that we should unite and become closer than ever to attain victory in view of such determination." 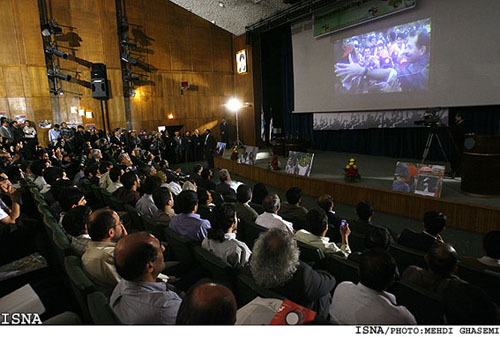 Thanking God because of his presence among Iranian students, he noted, "Today we are witness to the new chapter of struggle of the nations and the increase in the awareness worldwide on the importance of unity and solidarity." He noted, "Our struggle is similar to the campaigns of Iranian, Palestinian, African and Asian nations against imperialism." Ortega underlined that all of the confrontations are in line with support for the sacred rights of nations against the expansionism attitude of imperialists." Describing the Islamic Revolution of Iran and the revolution of Nicaragua in 1979 as 'twin revolutions', the president said that they have similar goals of justice, freedom, sovereignty and peace. Pointing to the campaign of Iranian nation under the spiritual and political leadership of the late Imam Khomeini, he noted that the spiritual power, granted by the God to human being, has extended the spirit of struggle among Latin American countries. Ortega also referred to his meeting with the Supreme Leader Ayatollah Seyyed Ali Khamenei as a great honor for him. He shouted with clenched fists, "Viva Iranian nation, Viva Islamic combatants, Viva Latin American and Asian nations until ever-lasting freedom and victory!"